Tactical Doom, a mod by Ghastly and Faerlyn (authors of Hard-Doom and Deathball) being developed over on Skulltag's forums, just went into its third beta! Recent additions (from this and the previous beta last week) include grenades, a new accuracy mechanic (weapons get less accurate with sustained fire), various tweaks, and basic single-player/coop/surviva/invasion support! 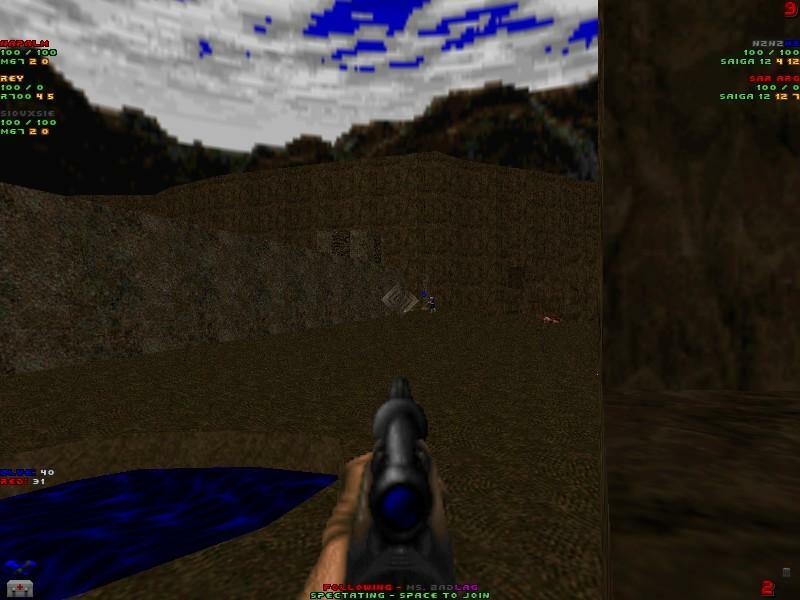 Tactical Doom is a weapons and gameplay mod that uses realistic weapons and a limited armory to provide a new deathmatch (and CTF) experience, while not going against Doom's gameplay, physics and graphics. More information, including download links, can be found in the project's forum thread, on Skulltag's forums.